NANA have a large history in potatoes business. we export and import fresh vegetables & fruits specially potatoes and onion. 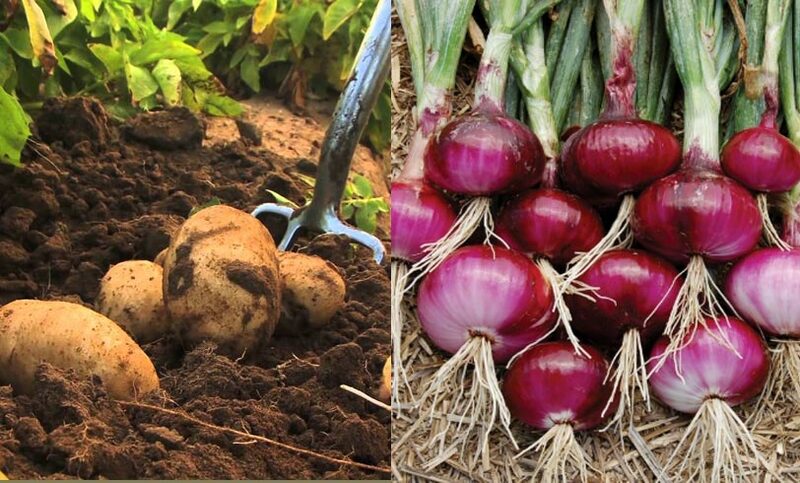 we introduce different and variables kinds of onions and potatoes to the market. Nana Co. was founded By Abdullah M. Nana (1925- 1994) and inherited to Nana's brothers to complete what Abdullah Nana has started to keep Nana company's name in the global market. we are handling yearly about 25,000 ton of potatoes globally and locally under the slogan "from land to hand" to offer a very refined service to our customers, by offering healthy and safety food. our mission is customer's satisfaction. we have a huge experience in producing vegetables specially Potatoes. and also we have a good reputation in the Egyptian Market and also Over Seas and foreign Markets.